The Dalmatian coast was battered by a cyclone on Monday which caused flash floods across the central coast and on a number of islands. 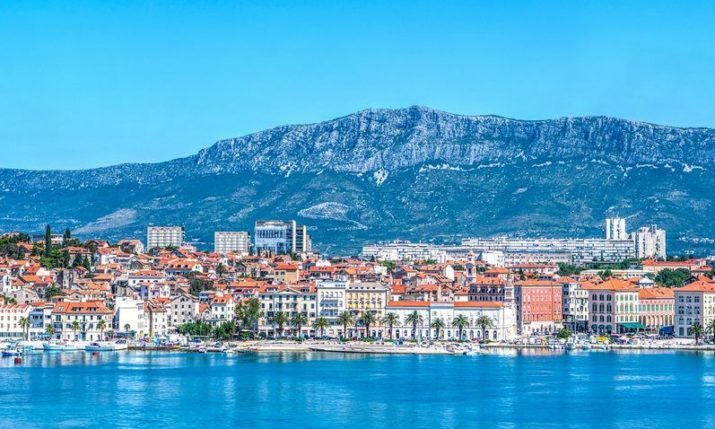 One of the worst affected areas was Zadar, which had the most rainfall in the world on Monday, enough to fill 100,000 Olympic-sized swimming pools, and nearby Nin, where floods collapsed bridges (see footage below). 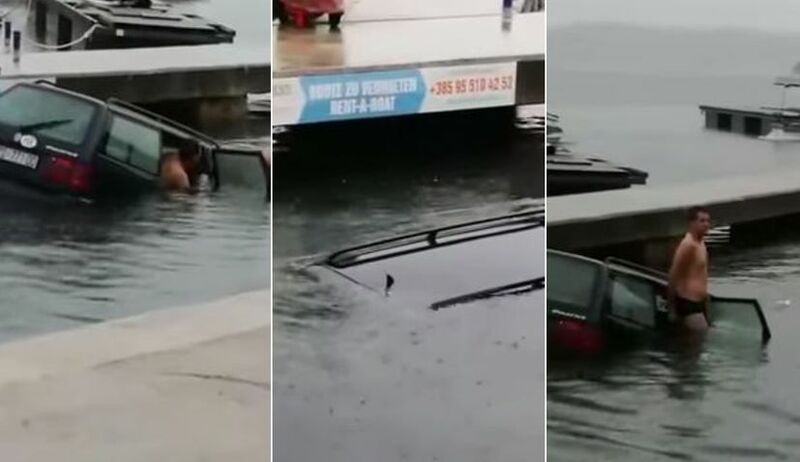 One of the most dramatic videos from yesterday’s devastating floods in Dalmatia came from Biograd na Moru where the heroics of a few locals saved a man from drowning in his car. The elderly man had found himself in his vehicle in the water starting to sink before some quick-thinking locals came to the rescue and pulled him from the car. “Thanks to these guys, thank all it all ended well,” a reader wrote on Zadarski.hr as a video of the rescue was published. Some footage from the air of Nin below.